Yesterday, IDW rocked the comic world with the release of G.I. Joe: Cobra #12 with the shocking assassination of the Cobra Commander. This attack, by Chuckles, G.I. Joes’ top undercover agent, is the conclusion of a year long storyline in which he infiltrated Cobra in order to bring them down from within and kicks off the next era of the IDW G.I. Joe comics line. Next month, both the G.I. Joe and G.I. 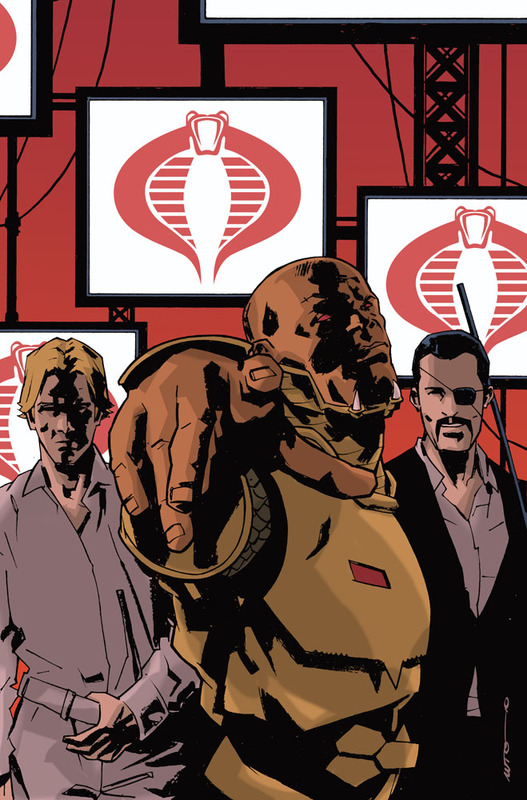 Joe: Cobra series conclude, setting up April’s releases of both G.I. Joe: Cobra Civil War #0 and the G.I Joe Cobra Commander Tribute. In May, IDW relaunches the G.I. 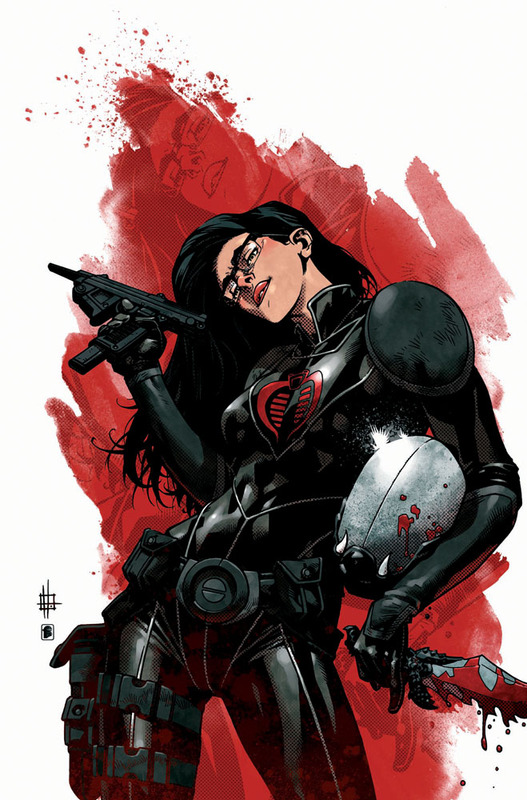 Joe line with three new ongoing series, Cobra, G.I. Joe and Snake Eyes. 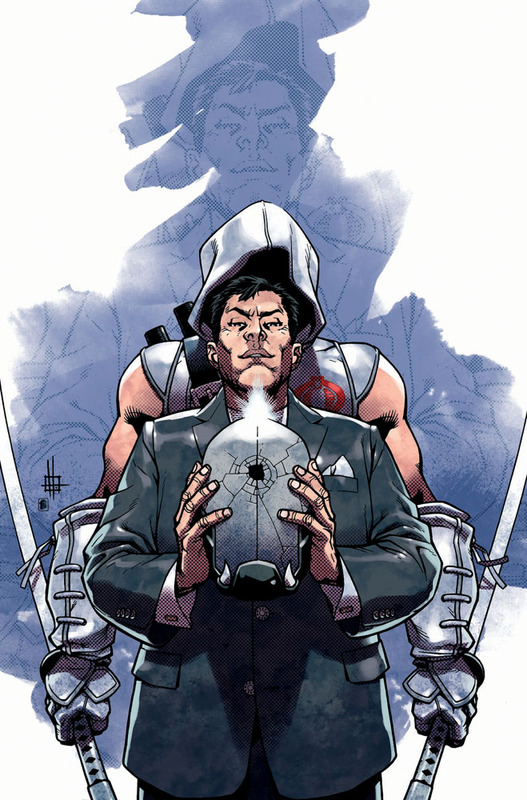 All three books will chronicle the the hunt for the new Cobra Commander storyline and the Cobra Civil War. Solicitations for April’s releases and more details and art after the jump. COBRA CIVIL WAR BEGINS HERE! The Commander is dead! Long live… Cobra Commander?! But the questions is, who will BE the NEXT Cobra Commander?! The role of Commander must be filled—now the most lethal and cunning Cobra operatives will COMPETE TO REIGN SUPREME. 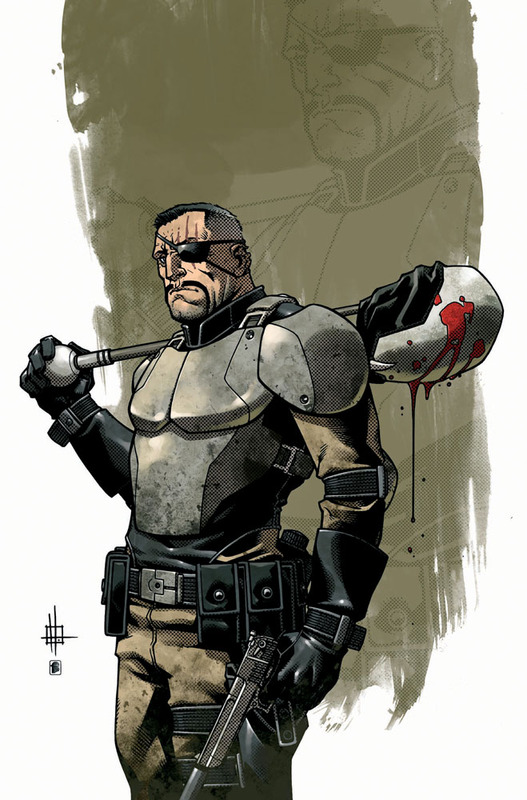 The winner—he who kills the most G.I. JOES—will take the reins of COBRA! Bonus: Ninja Force!!!!! Yeah, baby! 30 big pages of story at regular price! This is the place to jump on board and see what everyone’s been talking about! Featuring a new cover by Fuso, this issue reprints the instant classic: G.I. 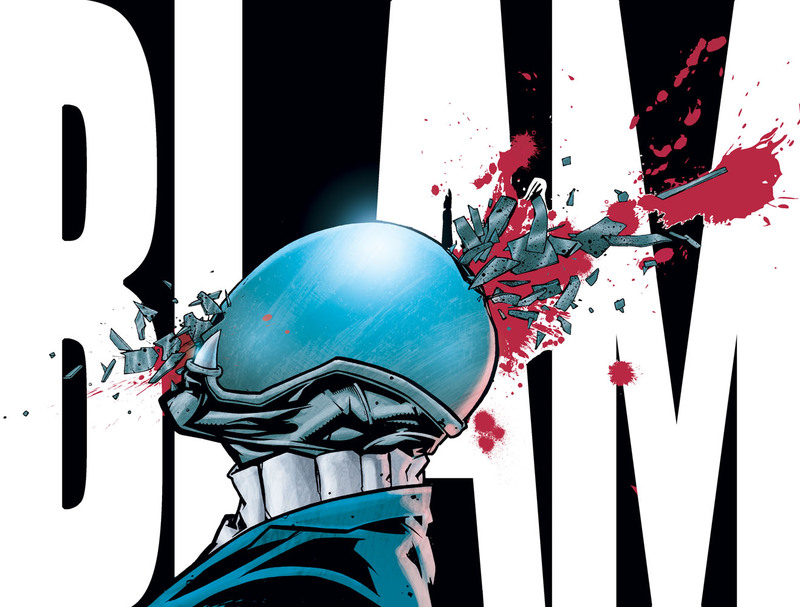 JOE: COBRA #12—The Death of Cobra Commander! It also contains new insights from major Cobra and G.I. Joe players on what the demise of the Commander might mean for them and the world, creator interviews, and more, along with classic Cobra Commander tales from the past! Contains bonus poster of the Kill Shot! 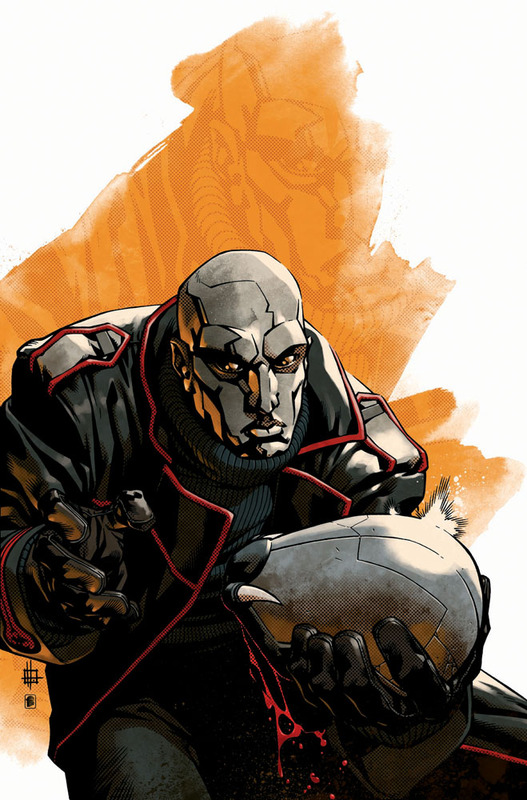 IDW Editor Andy Schmidt and IDW Director of Marketing AnnaMaria White hosted a special video conference last week and outlined some of the exciting plans for the G.I. Joe franchise. According to Schmidt, the storyline will be resolved in less than a year and the stakes are high. Not only are the Joe’s at risk, but these nine candidates are competing against one another and the Cobras are keeping score and will try and trip each other up. With many (and they mean MANY) characters not making it out alive, will the story be nothing other than event driven shock value? Schmidt says no. This storyline will also be introducing new Joes to the books as well. FIRST LOOK! G.I. 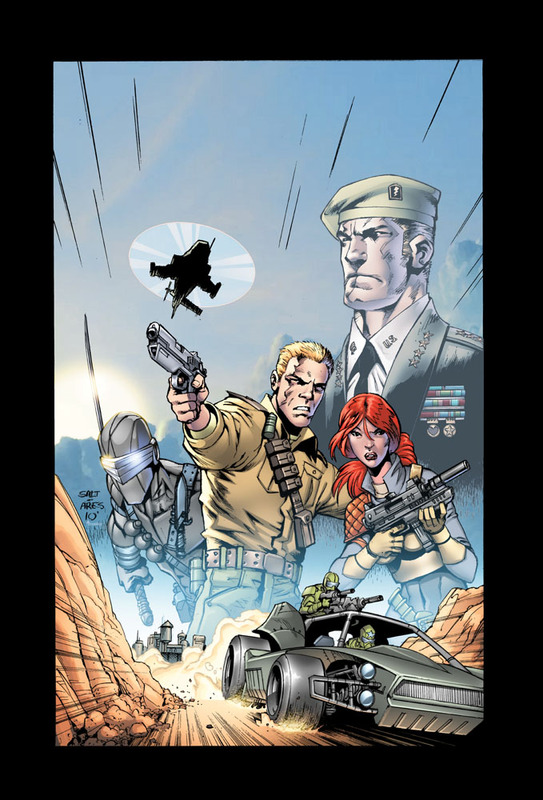 JOE: COBRA CIVIL WAR #0 Read The Entire SNAKE EYES Story!